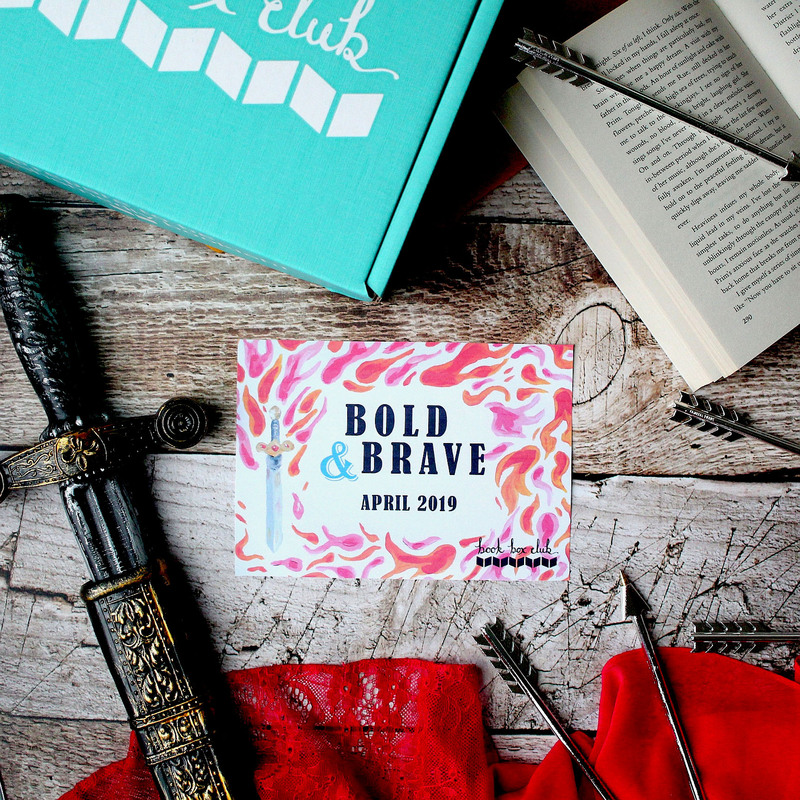 Missed out on our April Bold & Brave box? Get yours now! Once in a while we all need a reminder to be more Gryffindor! Bravery comes in many guises, but be they sword-wielding warriors, intrepid adventurers or battlers of inner demons, we love it when our YA heroes come with a side order of GUTS! 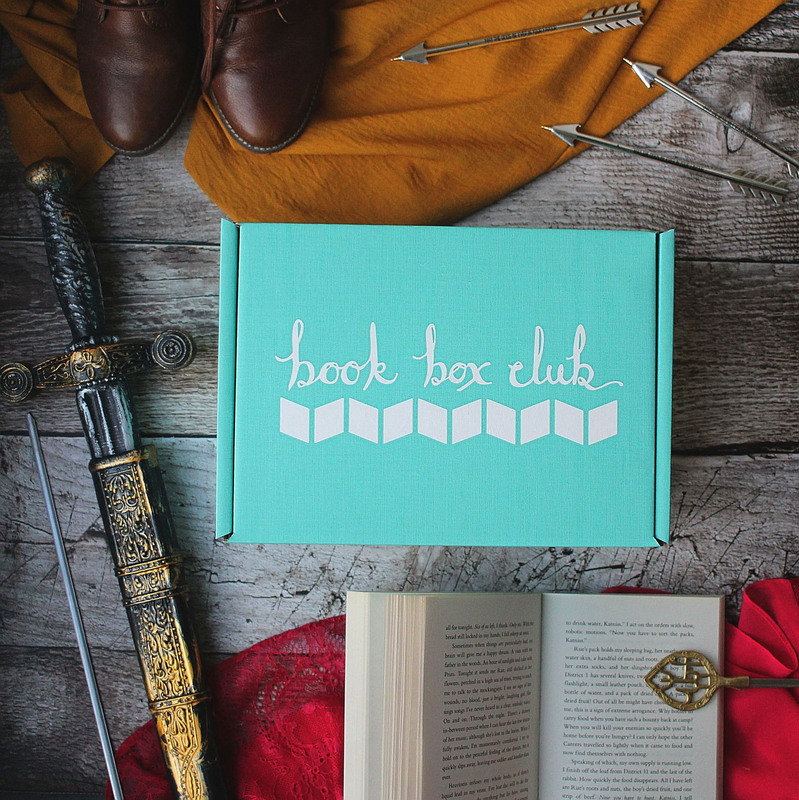 Our April BOLD & BRAVE box will celebrate some of fiction's most courageous characters. This is our most recent box so we won't be sharing the contents list until all of our subscribers have safely received their boxes. If you'd like a few clues about what you might find inside head over to our blog.